A brand new event of its kind in the Fingal area, in the unique setting of Swords Castle, Main Street, Co. Dublin. 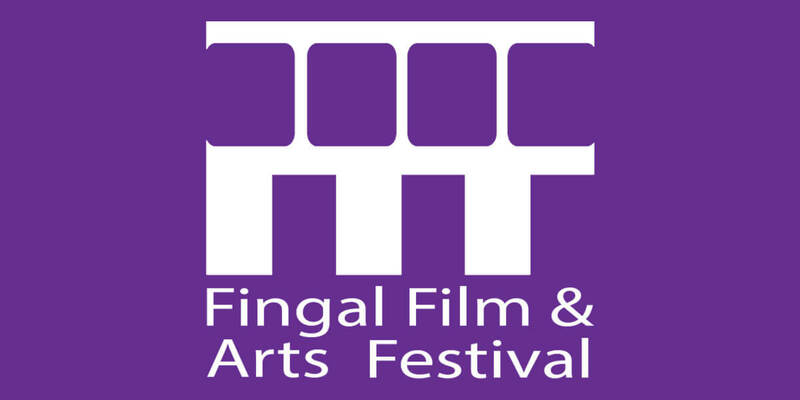 This year the festival will offer a world-class independent film, music and comedy line up, with top quality production and entertainment to create the ultimate summer festival experience. Expect over 20 acts, food stalls & bars and much more!